This mod allow to choose the knight, soldier, and archer. These mobs can attack and you need evade them. 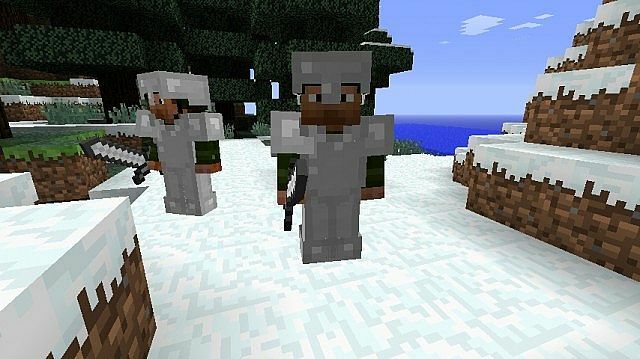 The Mobs are using some armor. Therefore, you are able to carry them to fight with other mobs! Even fight enemies with them! This mod requires Forge.